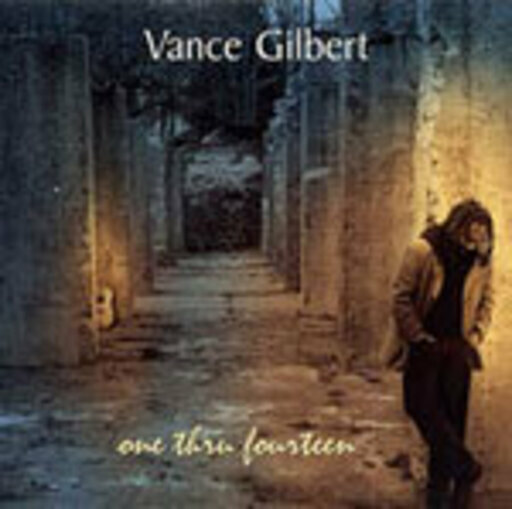 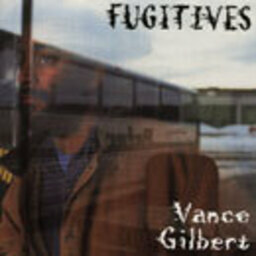 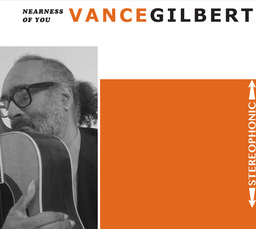 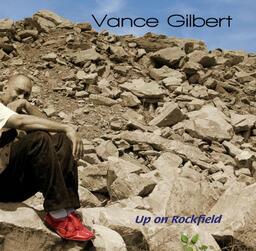 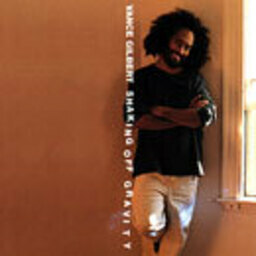 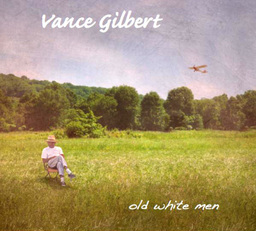 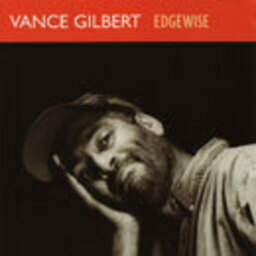 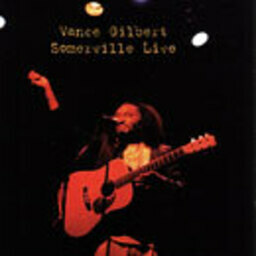 One Thru Fourteen is Vance Gilbert's crowning achievement, the fully-realized culmination of 12 years road experience, 4 acclaimed albums, and a most joyous and productive "stretching-out" in the studio. One Thru Fourteen succeeds at being stylistically diversified yet totally focused. 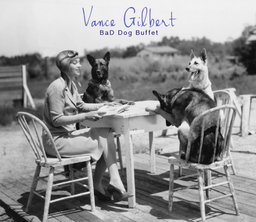 Consider the full-tilt pop of "Waiting For Gilligan", the country-soul caress of "Son Of Someone's Son", and the Gipsy Kings-like intensity of "Why Are We So Cruel?". 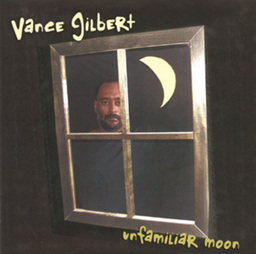 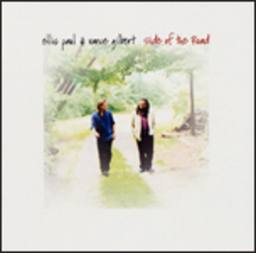 The straight-up blues vibe of "Hard To Love", the splashy 60's romp of "Don't Leave A Trace", even a dead-on nod to Billie Holiday in the fully orchestrated "I'll Cry Too" are captured on this disc. 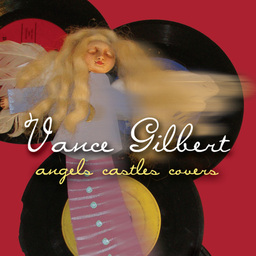 The acoustic standards "Highrise" and "Eliza Jane" round out this partial list, all glowing examples of the varied ear candy presented on this all original, self-produced tour-de-force.